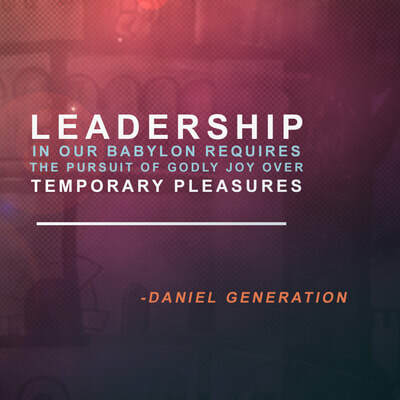 "Daniel's Challenge as a Godly Leader"
In a rapidly changing world, we need godly leaders who understand the times, yet are able to lead with integrity and strength. Using the historical account of Daniel, this book provides relevant examples that can be contextualized into current life and culture. Skillfully written and well researched, it offers compelling insights into the Millennials and Generation Z, challenging those from other generations to reconsider how they work with developing leaders. This book is a great resource to begin the process. 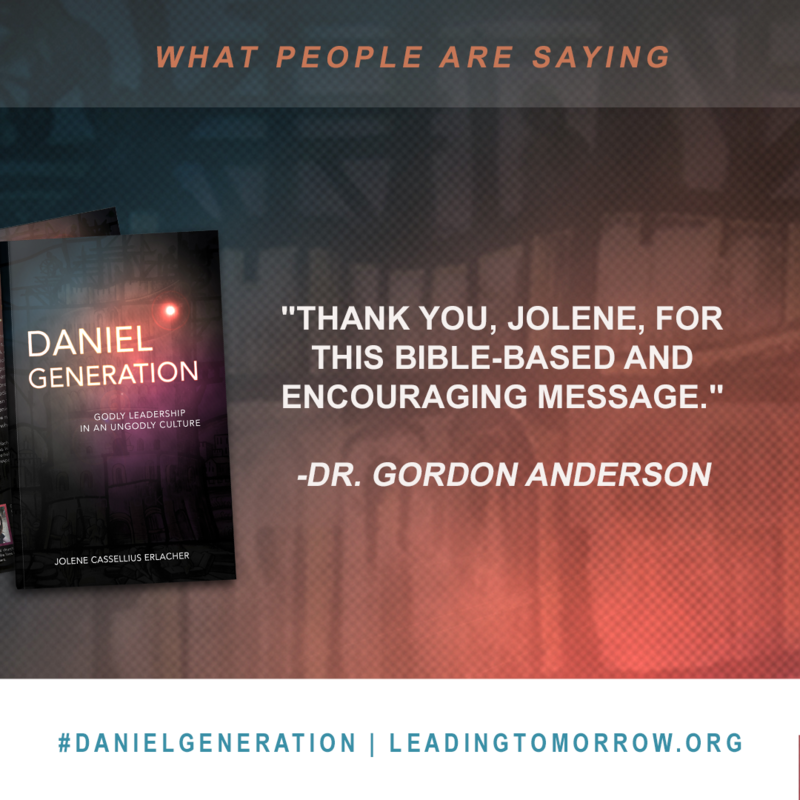 Dr. Jolene Erlacher founded Leading Tomorrow in 2013 with the aim of equipping churches, businesses, schools, missions agencies and other organizations for effective inter-generational leadership in an evolving culture. Her passion for equipping a new generation of leaders emerged from various leadership experiences in education and ministry. 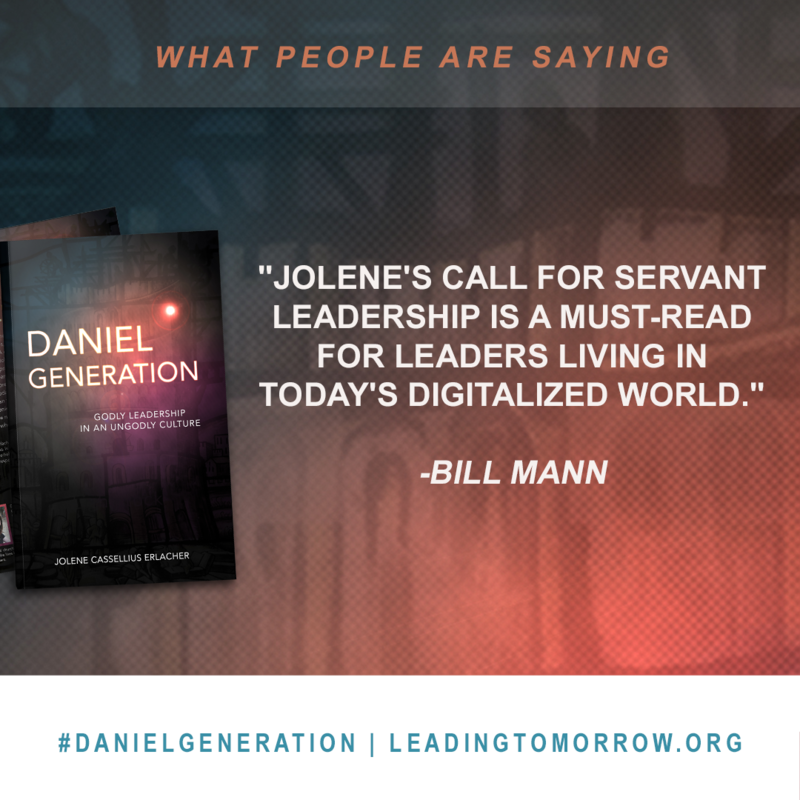 ​ Jolene speaks and consults on topics related to intergenerational leadership, generational trends (Millennials and Gen Z), understanding today's students, and kids and technology. She lives with her husband and daughters in central North Carolina. As godly leaders today, we live in a world that has changed dramatically over the past 20 years. Daily we are faced with challenges regarding what it looks like to serve God and lead faithfully in our complex world. Technology, globalization, and moral relativism continue to transform the way we communicate, relate to one another, and define what is right and wrong. It is in this changing cultural landscape that young leaders must grapple with what it means to be loving, tolerant, and faithful to God. 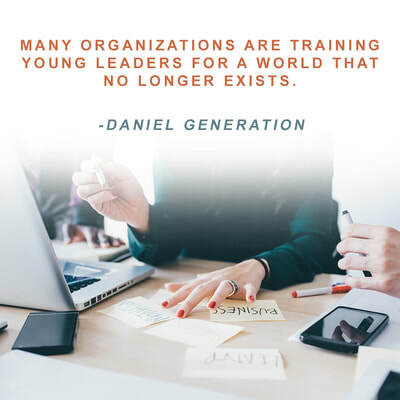 Experienced leaders, teachers, and parents are faced with the reality that they have never navigated some of the challenges that their mentees, students, and children encounter today. So, how do we navigate these changing times? Author Jolene Cassellius Erlacher takes us back to another tumultuous period of history. 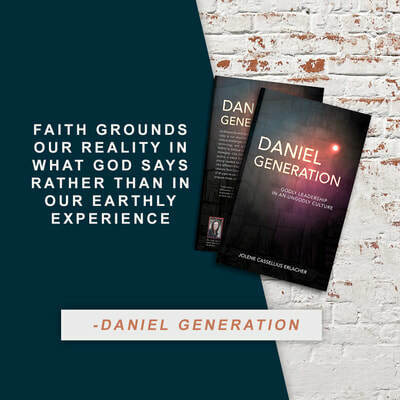 She unpacks valuable practices from the lives of Daniel and his friends, godly young leaders who faced incredible challenges, that can be applied to our lives today. Godly leadership today is not for the faint of heart! 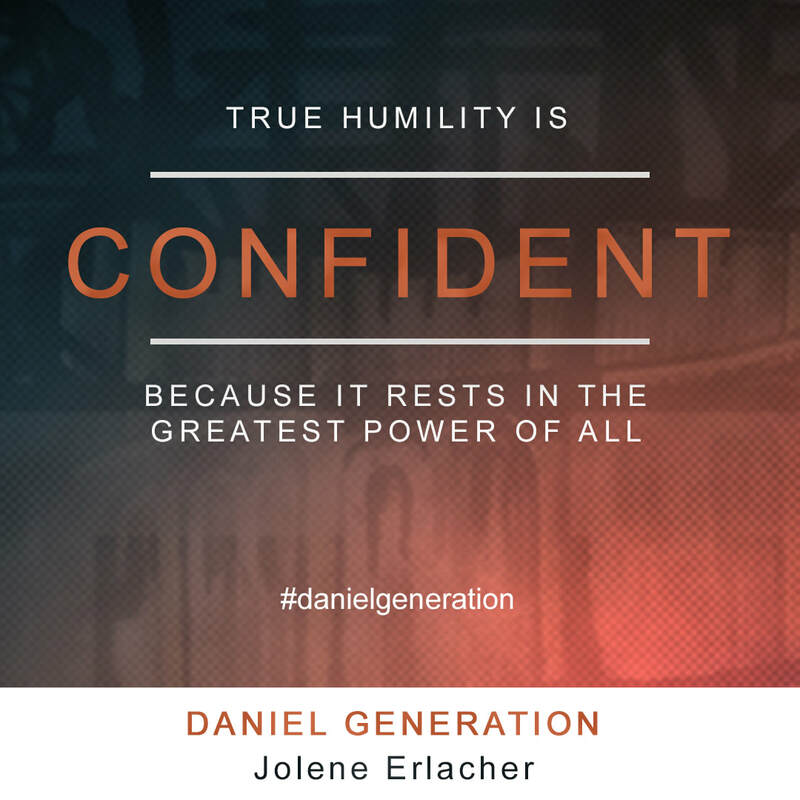 Rather, it requires the courage and humility exemplified in Daniel’s life. 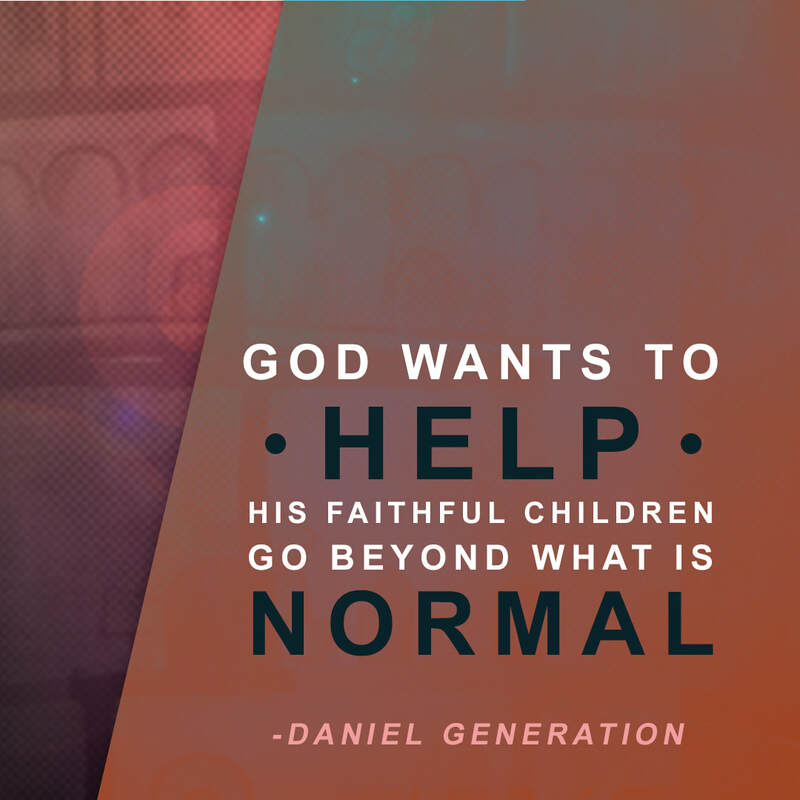 Daniel’s faithfulness, however, amid dramatic change resulted in God’s glory being revealed and His purposes established. 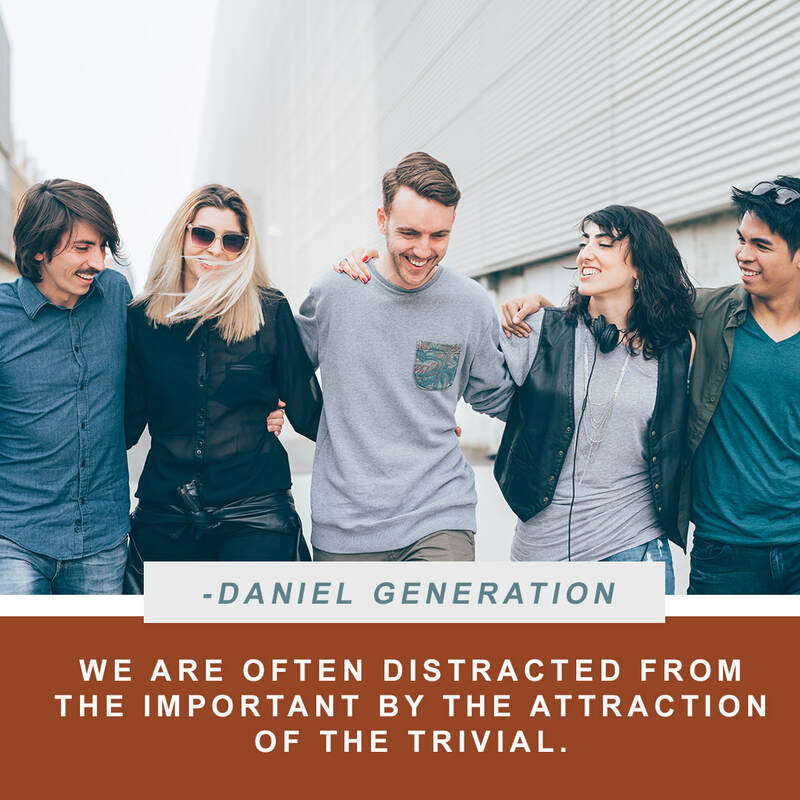 Today, God is calling for a new generation of Daniels, men and women who will sacrificially and boldly live for His purposes. 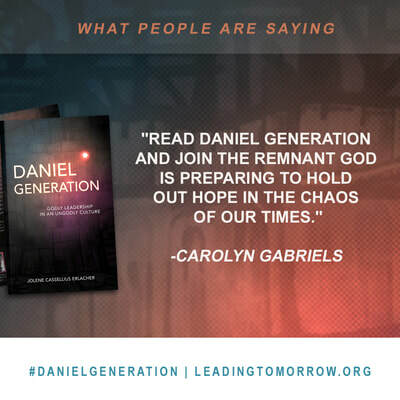 “(We are) training young leaders today for a world that no longer exists.” As one of Jolene Cassellius Erlacher’s opening statements, this comment reveals the heart of the problem the church is facing today. The world is changing so rapidly around us – how can we possibly keep up? 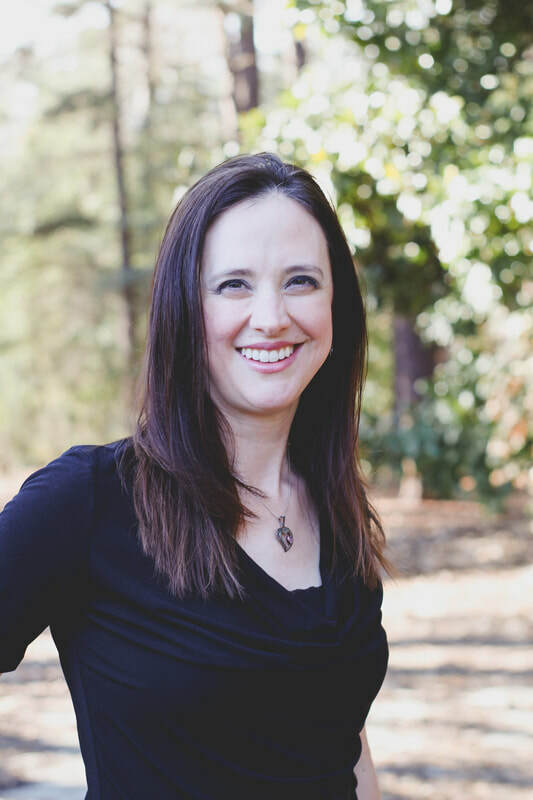 An expert in generational trends and leadership development, Jolene incorporates relevant research, cultureless/timeless biblical truth, and practical help to navigate the changing times. 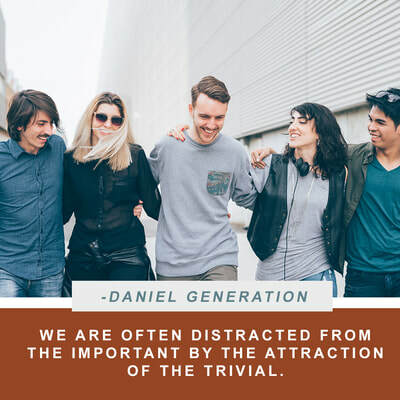 Beautifully couched in the godly example of Daniel and his friends in Babylon, Jolene’s commitment to the King and his kingdom marinates every morsel of this savory book. She paints a parallel picture of what wise, committed believers need in order to navigate today’s American version of Babylon. Whether you are training emerging leaders or are one yourself, read Daniel Generation and join the remnant God is preparing to hold out hope in the chaos of our times. It’s no secret that our culture is becoming increasingly ungodly. But the message from this book is to take heart! 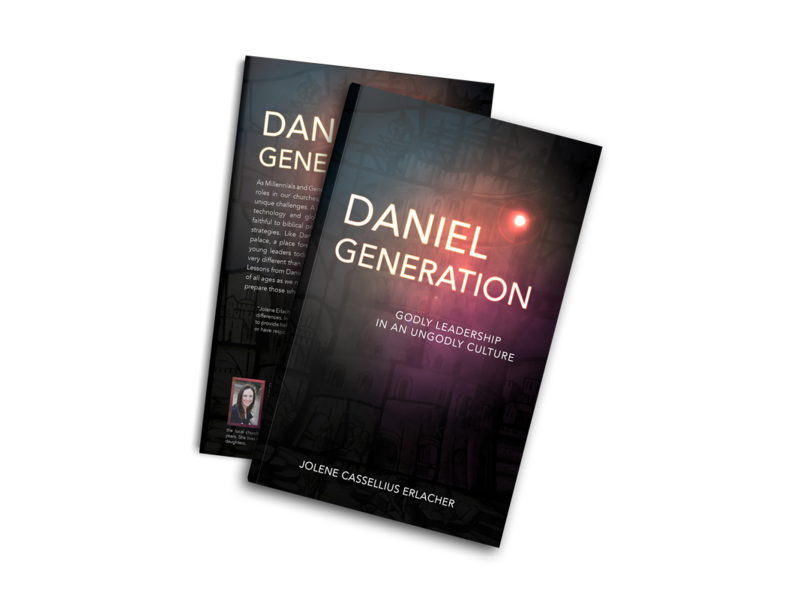 Instead of becoming discouraged about the declining Christian influence in our culture, Jolene Cassellius Erlacher challenges us to take a look at a similar time in history and study how the glory and mission of God prevailed through faithful leaders. Daniel Generation: Godly Leadership in an UnGodly Culture provides a prescription for raising up another generation of Godly leaders like Daniel who are poised to make a similarly profound and meaningful impact in our culture today. Many lament and despair that America is rejecting its Christian roots. 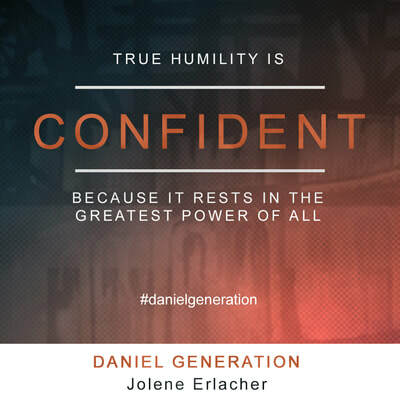 While this is lamentable, Jolene Cassellius Erlacher shows in her recent book that there is a growing cadre of believers who have found that the success of the Kingdom of God does not rest on historic roots, but on a Daniel-like faith. There is great reason for hope and optimism about the work of God in the world! Thank you, Jolene for this Bible-based and encouraging message. 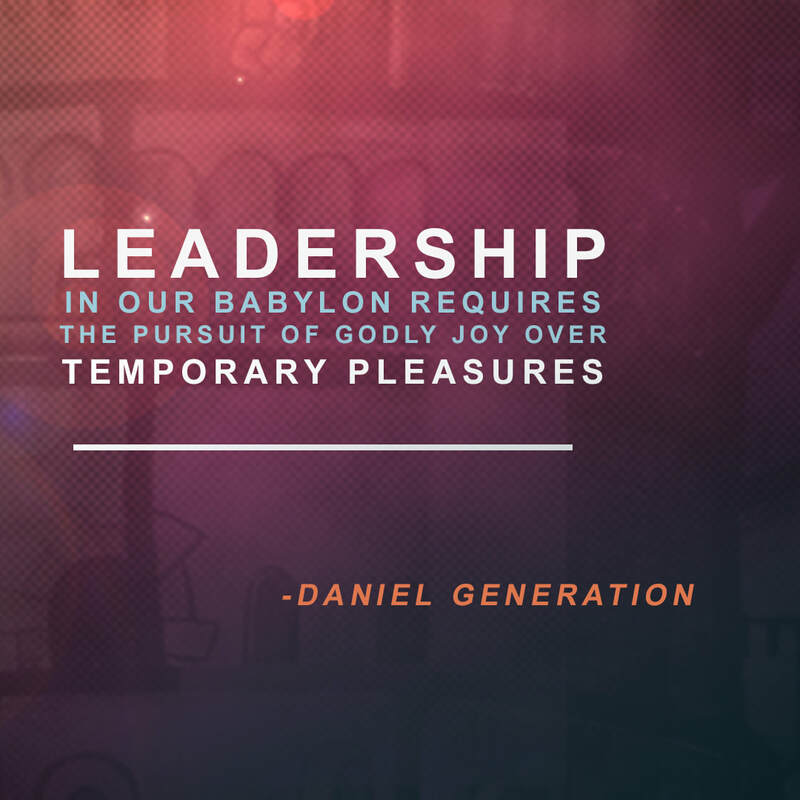 This book takes us on a journey with an Old Testament model of leadership in Babylon. 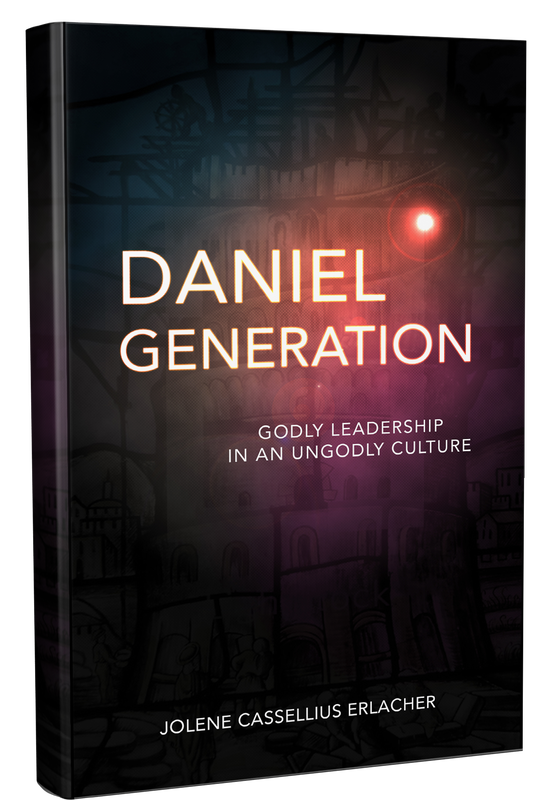 It shows that the Kingdom culture demonstrated by Daniel superseded the culture around him. The timeless principles apply not just in North America, but around the world where leaders are facing their own version of Babylon. Jolene Cassellius Erlacher’s call for servant leadership is a must-read for leaders today living in a digitalized world where the pace of change is unprecedented.